We are now on Twitter! Hurrah! 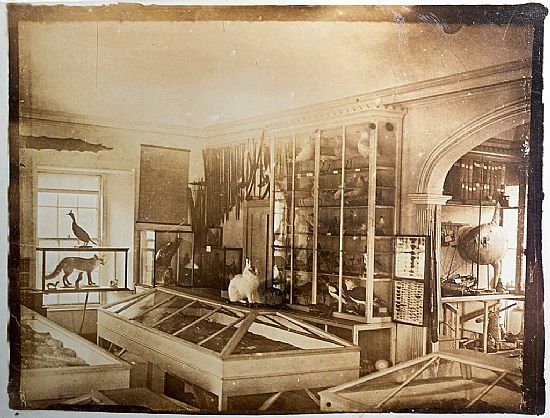 Here's our first photo on Twitter - wow, the Victorian Gallery has hardly changed!